The Tigger'nator » Mother’s Day! 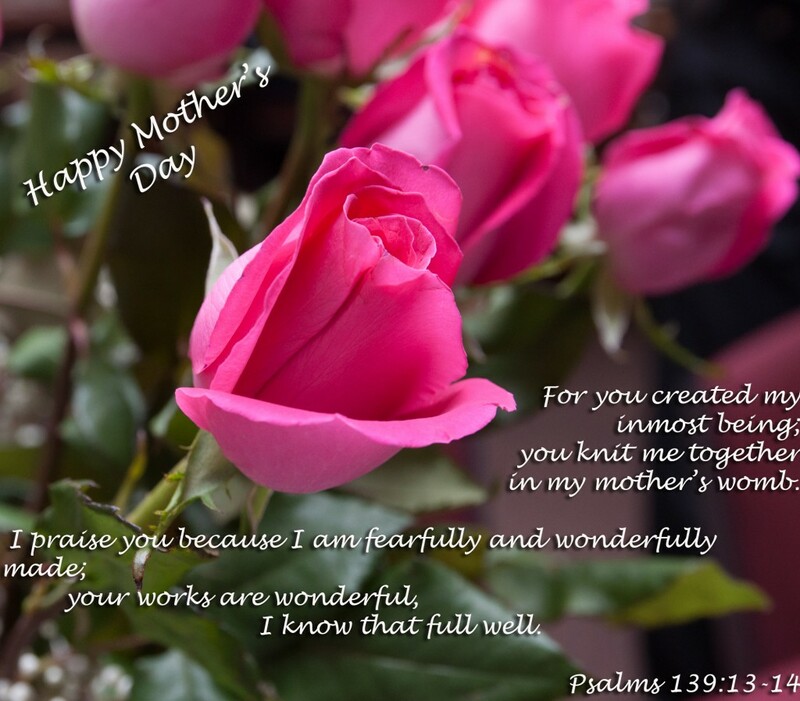 It is Mother's Day today, I thought I'd share this as we appriciate our moms today! I'm not a mom, but I know my mom has done so much for me and my borthers for many years and still dose in her busy life. For some people thier mom's might not be here today, some may look at other female figures like a mom. Let's take some time and appriciate our mom's or mom in our life. Pray for those that arn't with thier mom today too! This entry was posted in Images and tagged appriciate, mom, Mother's Day, thankful by Tigger. Bookmark the permalink. Hope you got a chance to spend a little extra time and effort on your mom. She's got great kids and often it's not what we give a person, but the time we are able to spend with them.